A while ago I got in touch with a company called Balm Balm to see if I could review any of their products and they where kind enough to let me choose some products to review. 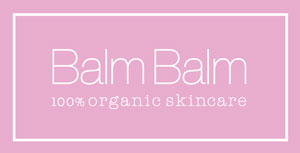 Balm Balm make 100% organic skincare products. I carefully selected three products from their website which I wanted to review. The first product I chose to review was the rose geranium face balm as I have heard so many good things about this product. This balm is supposed to be an amazing wonder product and it is; it has so many uses. This product comes in many different scents but I went for rose which has a lovely floral scent but it isn't too overpowering. This Balm is amazing and helps to moisturise and nourish any dry skin areas. You only need a tiny amount as a little goes a long way. The product is worth the price as it will last ages with the tiny amount you need to use. Although the product is a face balm, the product can be used all over the body. This amazing beauty product can be used to heal chapped lips, cleanse the face using a hot cloth or help to solve that dry skin on the heels of your feet. Balm Balm has even won awards for this product such as the best organic beauty and bodycare award. 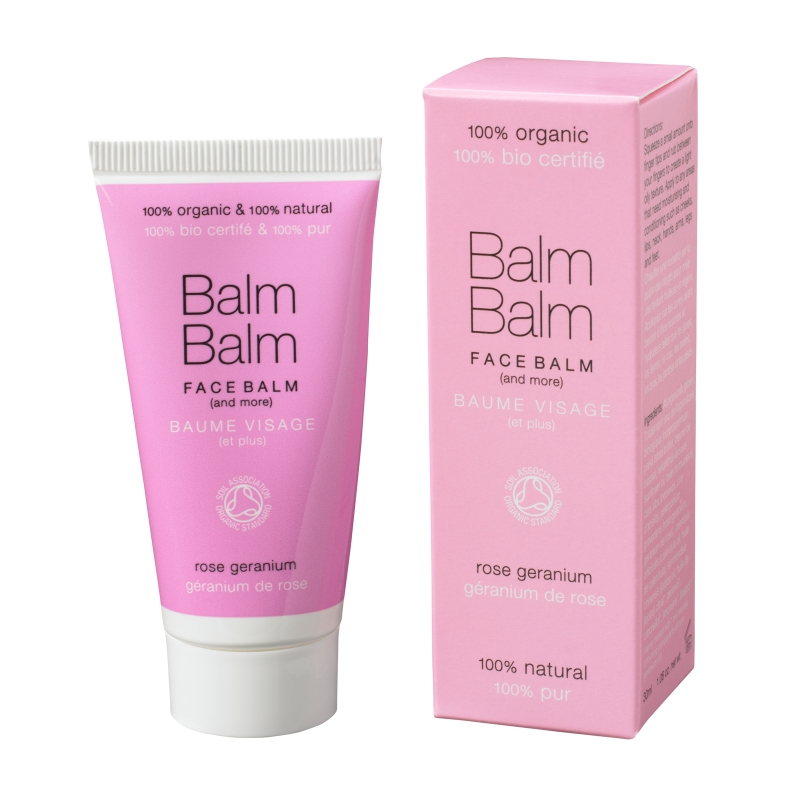 The formulation of the balm aims to soothe, nourish and moisturise. This product is perfect to throw in your handbag for when your on the go and could be the only beauty product you need. 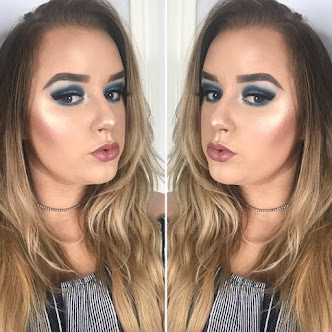 When looking through Balm Balm's website I stumbled upon this beauty. This is a gorgeous collection of natural scents. This is the perfect gift for any perfume lover as the scents are so unique. The collection contains seven scents in 5ml bottles each bottle has a coordinating colour to match the scent. The thing I love about this collection is that each scent is such a natural scent to match the organic ethnics of the brand. Each fragrance in the collection is a eau de parfum. perfect gift for any bath lover but its a great treat for yourself. This cute little set contains a collection of essential oils to help make your bath like a relaxing home spa. The collection contains 7 essential oils with different properties in 5ml glass bottles. These little 5ml bottles are highly concentrated so only a tiny amount is needed. They should do around 2-3 baths or can be used as perfume by placing on the pulse points. 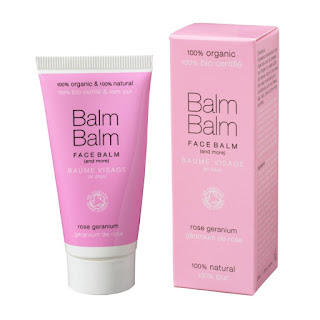 I am in love with the BALM BALM range and love the fact they are all natural products they do some great gift sets. Go check them out :). Thanks to Stephan for sending me these products to review. What's your favourite all natural beauty brand?